The closure of Hoffman Ford dealership in Pahiatua after more than a century of trading is another knock for the Tarurua town and comes in record-breaking times for new cars. Managing director Neil Macfarquhar declined to comment on the reason for the closure on Friday, saying he had nothing to add to a written statement that said “Sadly the local Ford dealership that has traded since 1913 had made the hard decision to wind down and close”. 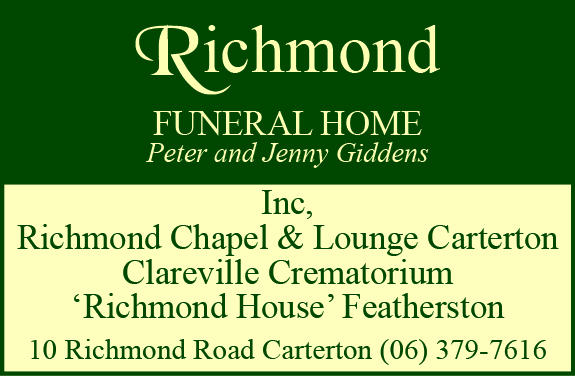 “It is unfortunate and sad for the staff, many whom have served the company and customers so well over the years. 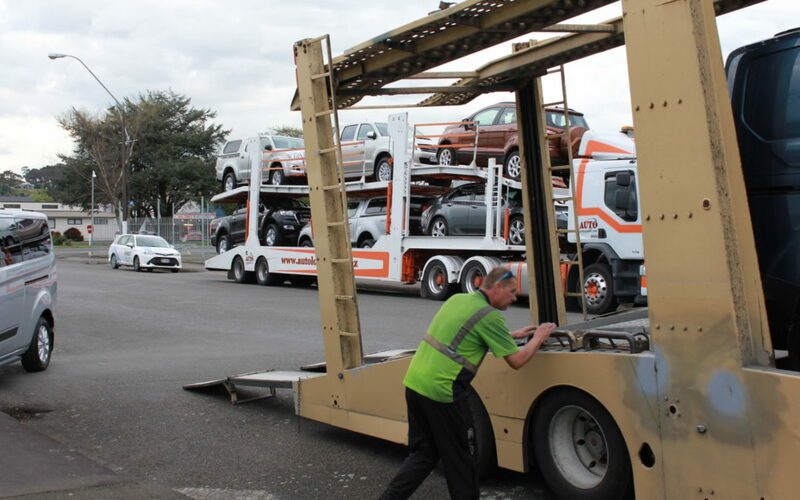 About 60 cars on Hoffman Ford’s yard in Pahiatua were removed yesterday by a fleet of 10 car transporters. 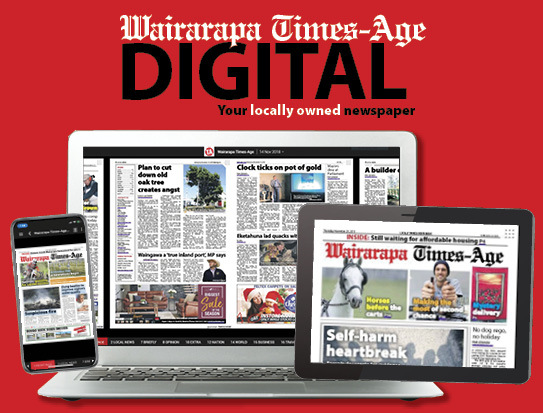 Tararua District Council Mayor Tracey Collis, who had purchased a Ford Escape from the dealership herself, said people in the town were trying to understand what had happened. “As mayor I am concerned at any job losses. It is always hard for the community,” she said. The company was well established, she said. At the moment people were uncertain as to what had happened to the business, she added. Councillor Shirley Hull was busy organising the Southern Tararua Business Awards to be held at the Woodville Stadium on Saturday night but had time to say her family had purchased Ford cars from the dealership for generations, as had many in the region. She said one of the company’s staff members was nominated for a service award on Saturday night. There is no indication in Companies Office records that any companies associated with Macfarquhar are in liquidation. He owns 60 per cent of Hoffman Motors Ltd.
Fiona McKellar, who is registered to the same address as Macfarquhar, owns 20 per cent and Wilson Hawes of Auckland owns 20 per cent. Craig Pomare, chief executive of the Motor Trades Association, said the Ford Ranger ute was the most popular vehicle on the market in New Zealand. “They cannot keep up with demand,” he said. He said dealerships closed for a range of reasons, including changes in circumstances or relationships within a dealership, or with the franchiser or because of local market circumstances. “Certainly the wider market is in good nick,” he said. MTA said new car sales had been growing year-on-year for seven to eight years and last year was a record. This year was holding near record levels. Hoffman Ford received Ford new Zealand’s president’s Award for customer satisfaction 13 times. Fagan Motors chief executive Keith Allen, which has the Ford dealership in Masterton, declined to comment. John Clarke from KB Motors, the Ford dealer in Dannevirke said “there’s no relationship, it’s a separate business”. Companies Office records show Macfarquhar is a 45 per cent shareholder in KB Motors. Wairarapa MP Alastair Scott said he was surprised and owners of car dealerships he had been talking to were doing well. He said some people had been going through to Palmerston North to shop and the closure of the Manawatu Gorge may not have helped, but he was just speculating. A Ford New Zealand spokesman said it was the dealership’s decision to close and Ford New Zealand was trying to get more information about it. He said customers would “be taken care of”.